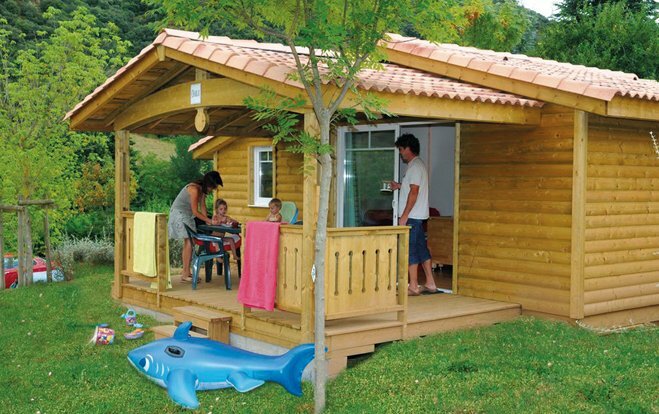 To spend an active holiday, Les Cerisiers du Jaur campsite offers many activities on site! Whether swimming in the swimming pool or the river: you will have a guaranteed relaxation! Children will be able to climb and climb in the available playground in the heart of the campsite, which also has pétanque, football, volleyball and ping-pong fields as well as a BMX field by the river! 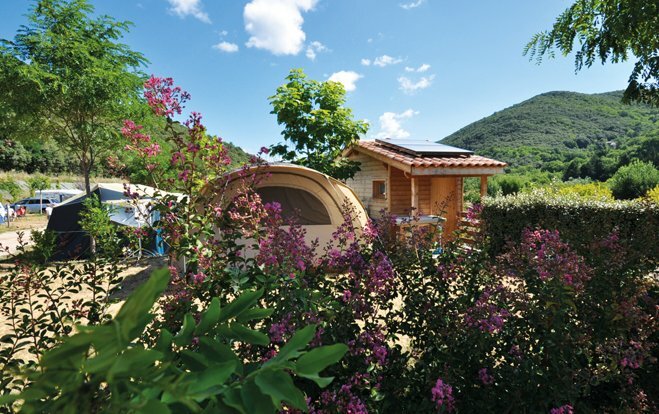 The partners of the campsite come to propose you sporting activities and organized outings. In addition, in July and August, evening activities such as karaoke, concerts and local wine tastings will delight the whole family! 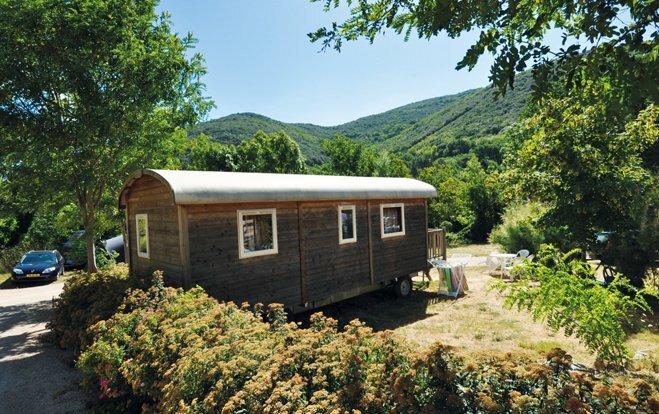 Les Cerisiers du Jaur is located in Saint Pons de Thomières (the town centre is 1.5 km from the campsite) and the valley of the Jaur offers you the discovery of its rich heritage! Hiking in the heart of the Haut Languedoc Natural Park, the green path Bédarieux - Mazamet, the perfect activities to breathe and relax!